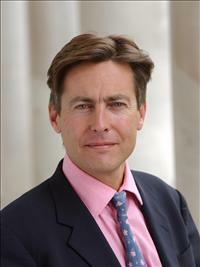 Ben Bradshaw MP holds surgeries in Exeter twice a month. For an appointment please phone 01392 424464. The current MP for Exeter is Ben Bradshaw. The Labour MP was first elected in May 1997 and was re-elected in May 2001, 2005, 2010, 2015 and 2017 with a majority of 16,117. His office in Exeter is located at 26b Clifton Hill and in the House of Commons, London.